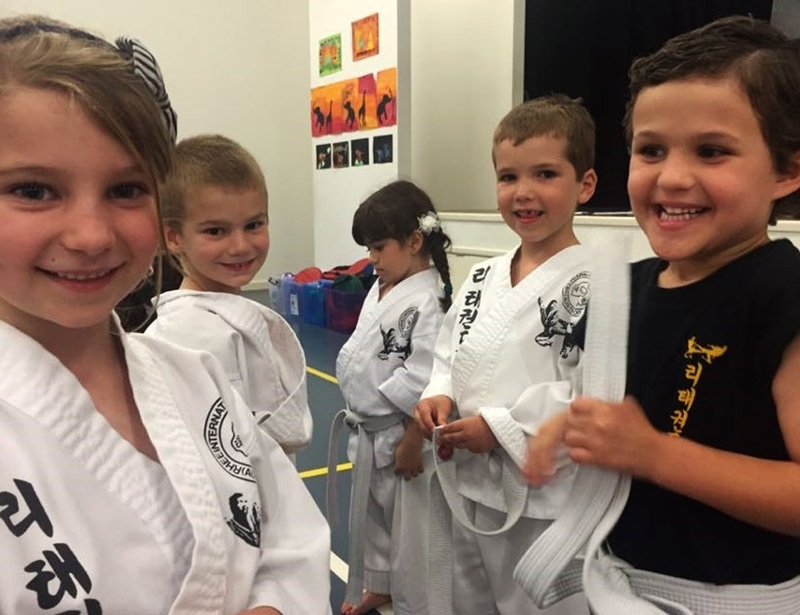 Juniors aged 3-5 years old . 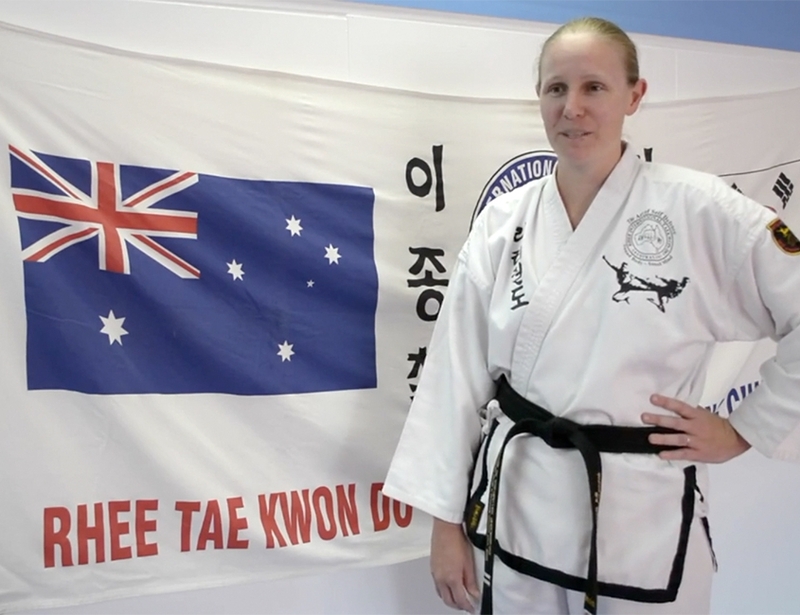 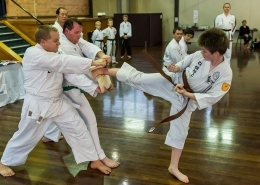 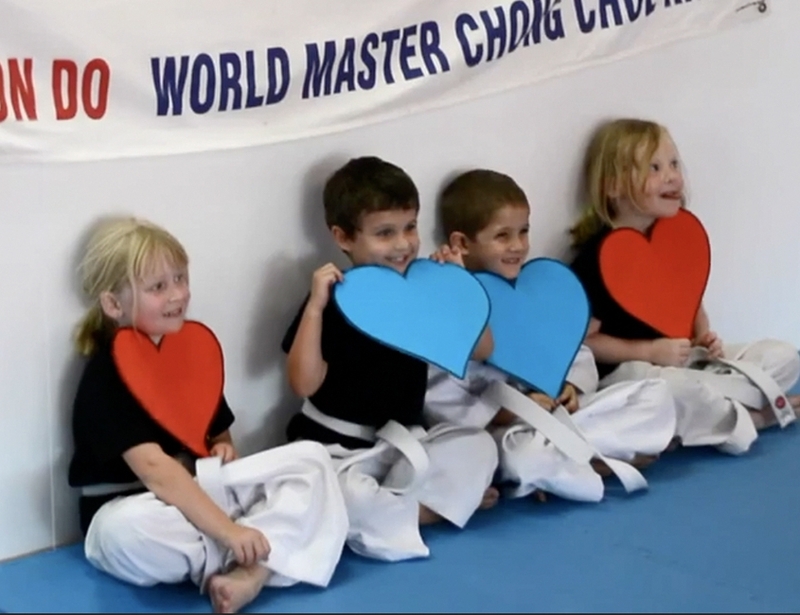 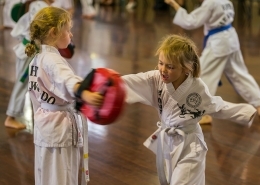 . .
Rhee Taekwondo Juniors are Bundaberg’s first and ultimate self defence prep classes designed to help young children learn their lefts and their rights and their rights and their wrongs all while having fun, making friends and getting some exercise. 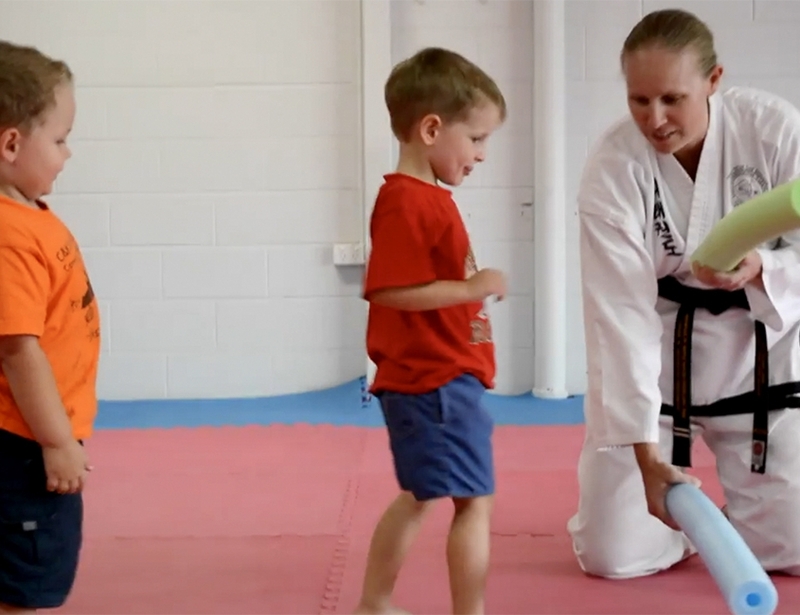 With multiple times and catch up sessions available bookings are essential due to limited places for each class.